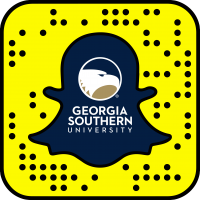 The Georgia Southern University Betty Foy Sanders Department of Art has received a $500,000 gift from the estate of former Georgia Gov. Carl E. Sanders. The gift will support academic initiatives for visual art and design students, exhibitions, merit-based projects, competitions and innovative curriculum development. “This gift shows the unrelenting support that Gov. Sanders had for education and the Arts at Georgia Southern. We are honored to be able to continue exemplifying academic excellence in the Arts and we are extremely thankful for his dedication and service to the state of Georgia, ” said University President Brooks A. Keel, Ph.D.
Sanders, known for making education the first priority of his administration, directed nearly 60 cents of every tax dollar into education as governor. His administration added 10,000 new teachers, established a Master Plan for Education, and set minimum standards for public schools. 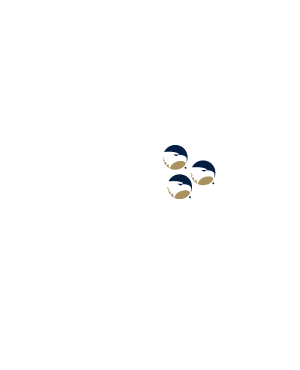 He also began the Governor’s Honors program for exceptional students, developed an extensive educational television network, encouraged school consolidation and greatly expanded vocational training. Gov. 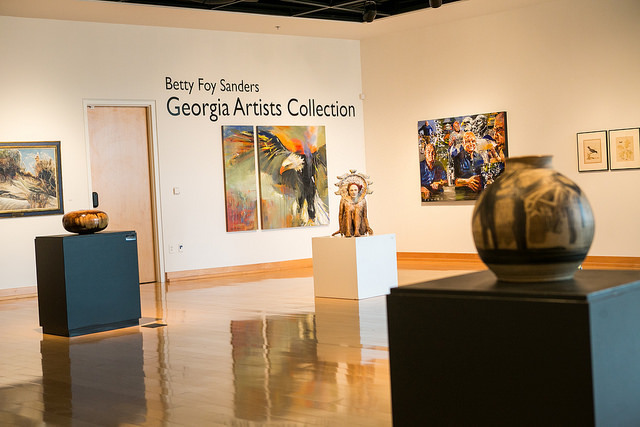 Sanders’ wife, Betty Foy Sanders, has fostered her love of learning for art students for more than four decades at Georgia Southern. A native of Statesboro, Betty Sanders commitment to her alma mater has been instrumental in the advancement of the Arts and art education at the University. The Betty Foy Sanders Department of Art (BFSDoArt) at Georgia Southern University is committed to offering quality undergraduate and graduate degree programs that prepare students to become professional artists, designers, art historians and industry executives. Offering a comprehensive curriculum encompassing the practical, theoretical and historical aspects of the visual arts, the BFSDoArt is recognized as an accredited member of the National Association of Schools of Art and Design (NASAD) and is currently pending accreditation from the Accrediting Council for Collegiate Graphic Communications (ACCGC).